This one is for the guys! $10 Haircuts! Includes a hot towel, scalp treatment, and scratch off ticket. Plus complimentary Brews! 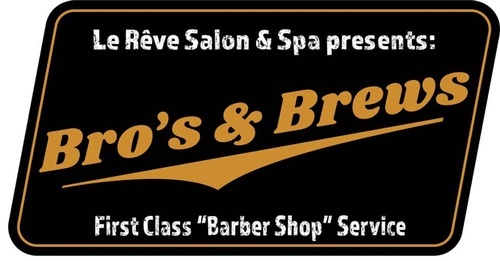 Full service barbershop experience  You won’t find a better deal around! We’ll also have gift promotions so you can get your Valentine’s Day shopping done!